A group called the Preserve and Benefit Historic Rondo Committee filed the complaint with the FTA. 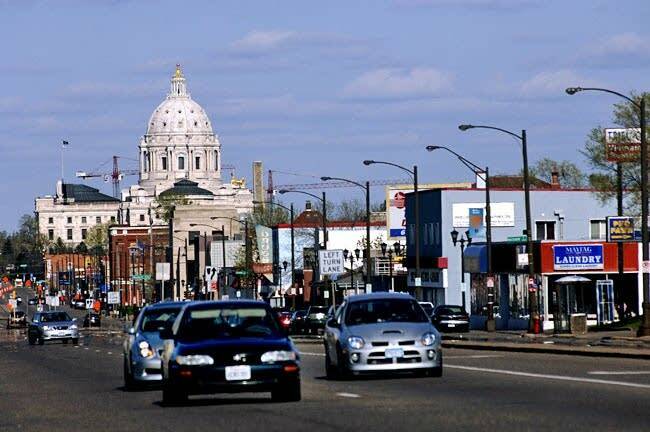 Veronica Burt, a spokeswoman for the group, says the Metropolitan Council has not adequately addressed concerns about business disruption and rising property values along University Ave. in St. Paul. "This renewal can essentially renew us right out of our own neighborhood," said Burt. "Anybody who can stand firm and hold on through the construction -- then there's the wave of the rise in property values on the corridor itself, and in the surrounding neighborhoods." 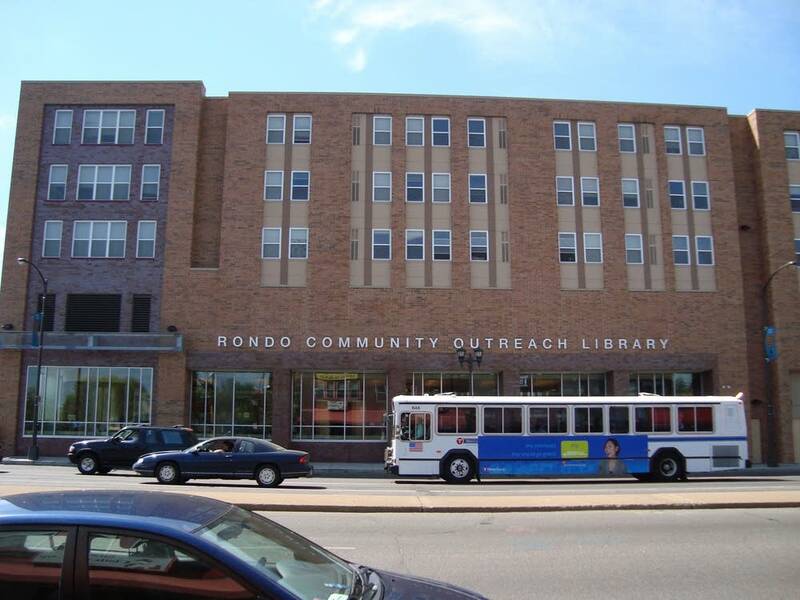 Burt and others say the former Rondo neighborhood -- once the heart of St. Paul's black community -- never recovered from the displacement caused by the construction of Interstate 94 in the 1960s. Burt says the Central Corridor light rail project will also cause displacement of residents and economic harm, unless there are measures to mitigate the effects. 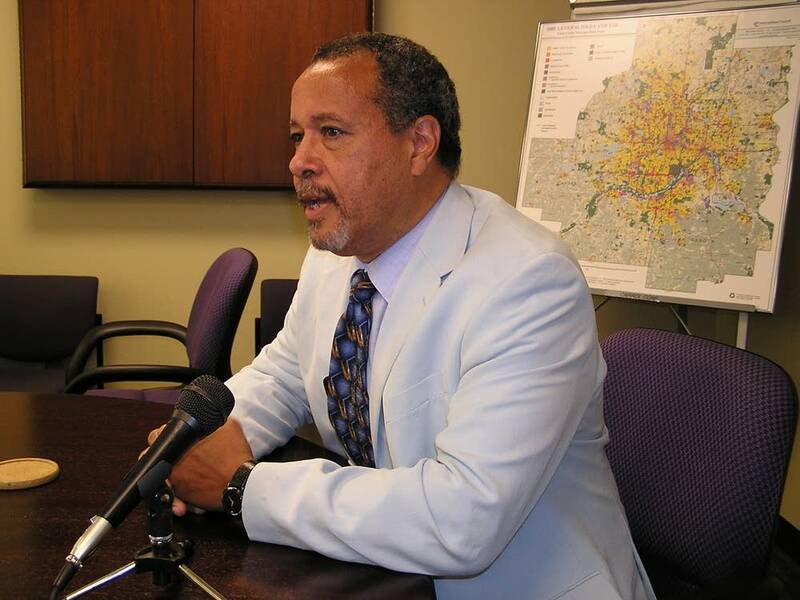 But Peter Bell, who chairs the Metropolitan Council, says the project would revive the neighborhoods. "It's going to be a billion-dollar amenity that goes down University Avenue, and it's going to spur a great deal of economic development in a challenged area of our city," said Bell. "I know of no community, no municipality that does not want economic development." Bell says he's concerned the recent complaint could delay or jeopardize the project, which requires federal approval and money. Bell says project planners have already heeded community wishes, by adding pedestrian crossings and agreeing to develop the infrastructure for three future train stations along the line. Major construction on the line linking St. Paul to Minneapolis could begin as early as next year, with trains rolling by 2014.